This is used for the treatment of insomnia or sleeplessness. It helps promote calm, deep sleep. It is used to minimize and prevent depression, stress, and tension. When applied to the skin it regenerates the skin cells. 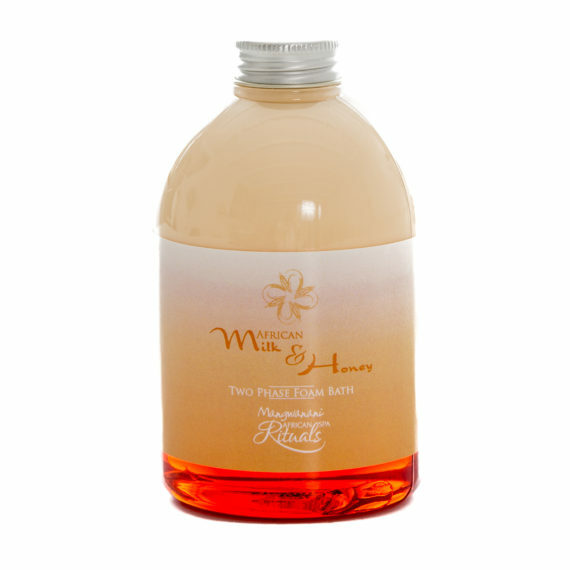 It is used for toning aged, dry, wrinkled, and sensitive skin. It is also used to treat acne and blemished skin. It increases blood circulation to the veins, minimizing thread veins and scars. 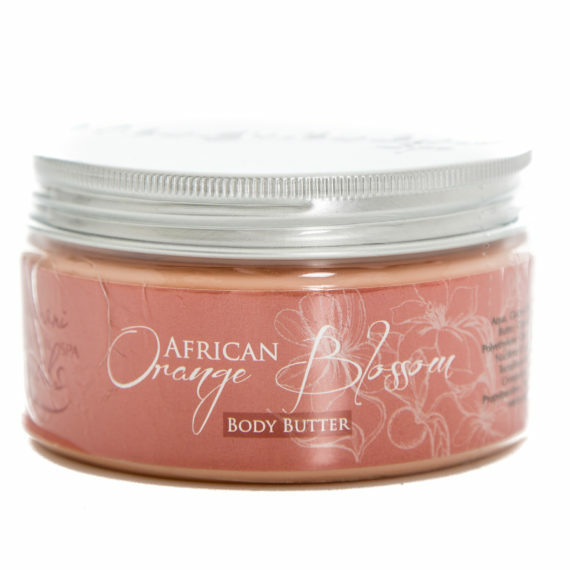 African Orange Blossom helps relax the nervous system. It is used to normalize dry or oily skin conditions and associated problems. 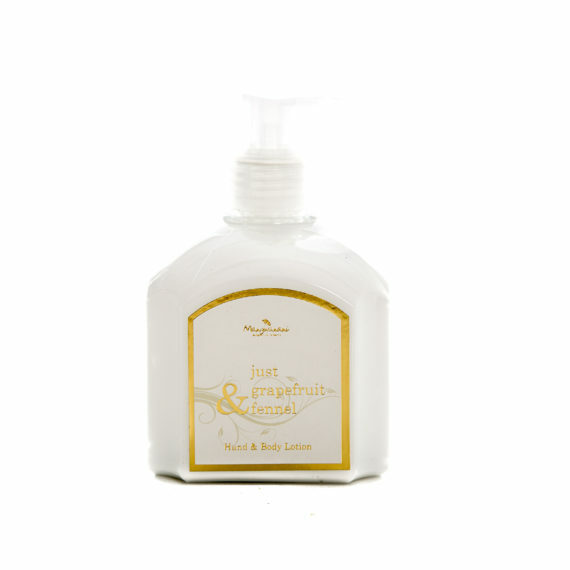 Delicate scent that nourishes the hands.